"I just want to take a moment to say Thank You so very much for all you did to make sure our trip to Lexington was "the best ever". Our customers are still talking about it. I didn't know who to call in Lexington and I'm so glad I called your company. I look forward to working with you again !" — Kathleen R.
Welcome to Lexington In Touch, Inc.
Lexington In Touch, Inc. is a destination management company specializing in custom arrangements for visitors to our area as well as assisting local people in need of arrangements for their guests and clients. We design custom itineraries for individuals or small and large groups according to their needs and interests. We provide experienced step-on tour guides, transportation needs (motor coaches, vans, cars, limousines), special tours of the Bluegrass, entertainment, airport transfers/shuttles, meeting planning, and catering. We work closely with horse farms, distilleries, wineries, historic homes, museums, and race tracks in the area as well as hotels and restaurants in order to provide just what our clients need and according to their specifications and budget. Lexington In Touch began in 1986. Founder Linda Wharton wanted to be a stay-at-home mom for her family and still continue to keep her hand in the corporate world. 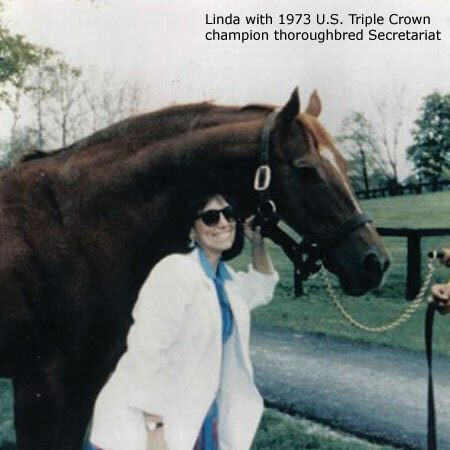 Experienced in business first as a teacher, then as an assistant to several U.S. Army officers, and finally as an administrative assistant for the National Tour Association and Host Communications, managing details and making arrangements became second nature to Linda. Thus, Lexington In Touch was created and two careers existed side by side: #1 mother and wife; and, #2 a destination management consultant. Her daughter, Whitney, has recently decided to join the family business and lend some of her talents. Whitney is a real estate agent experienced in sales, marketing and communications. Both mother and daughter feel strongly about Southern hospitality and are dedicated to providing excellent service. Lexington In Touch, Inc. is a member of the Bluegrass Tourism Marketing Association and Meeting Professionals International. 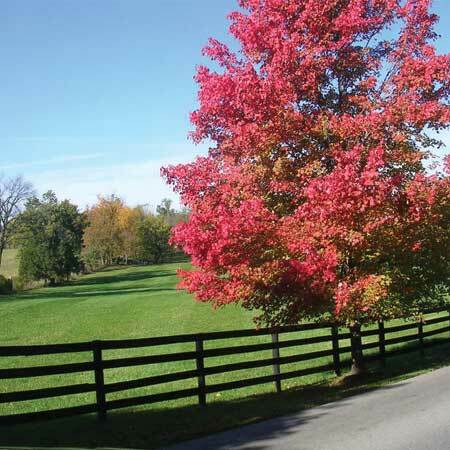 Lexington In Touch invites you to experience Lexington and the Bluegrass with us. Every itinerary is customized to the needs and interests of our clients. If you know what you want, we can provide it for you! If you are looking for ideas, we love the opportunity to suggest ways to see the very best of our beautiful Bluegrass. 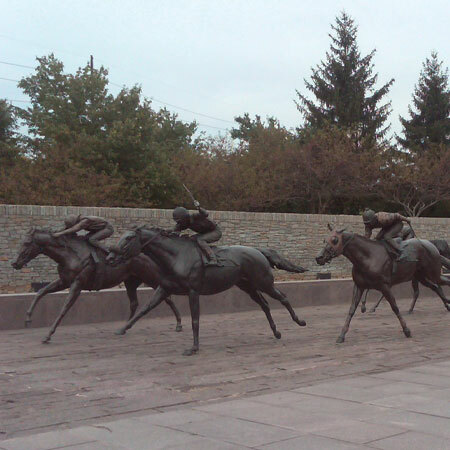 Whether your interest is history, horses, art, bourbon, wine, sports or an entertaining overview of it all, we can deliver. 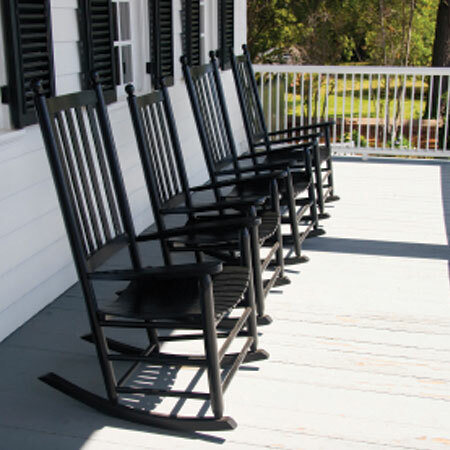 Southern hospitality is our specialty! Contact us for information or booking. Lexington In Touch guide will meet your group at an agreed upon starting point (most likely a hotel or general area). All you have to do is sit back and be entertained by your guide as you learn about our multi-million dollar horse industry and be awed by our beautiful countryside and horse farms. Also featured famous Keeneland Racetrack and unique Historic Lexington as well as our own “Thoroughbred Park”…have your cameras ready! * special horse farm appointments arranged by request ! Custom Tours available on request to include: transportation, appointments, Lunch; Dinner evening; etc. Contact us for more info. Southern Hospitality our specialty ! Call us for your own special tour or package ! Call us for special "state of the art" conference and meeting space. Join us August 9 for special tour of Lex ... for Lexingtonians ! Call 859-224-4226 for info ! 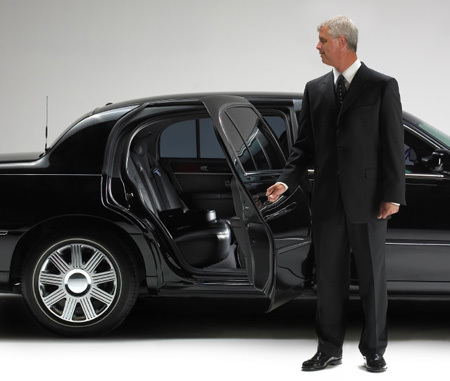 We provide transportation locally and beyond. Are you looking for a car? A van? Limousine? A stretch Hummer? How about a bus charter equipped with a restroom & multimedia entertainment? Or an executive coach with all the frills? We’ll get you there in comfort and safety! Call us for the best quotes! Customized tour itinerary designed by us to fit your needs and interests. If you are a business looking to organize an outing or event for your clients or employees, we can put it together for you. We customize! We like to talk to each client personally in order to provide exactly what you are looking for. © 2019 Lexington In Touch, Inc., all rights reserved.